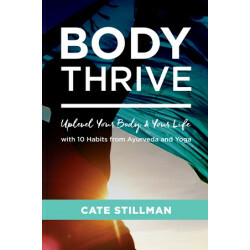 Cate Stillman has been teaching audiences how to create health and wellness through yoga and Ayurveda since 2001. 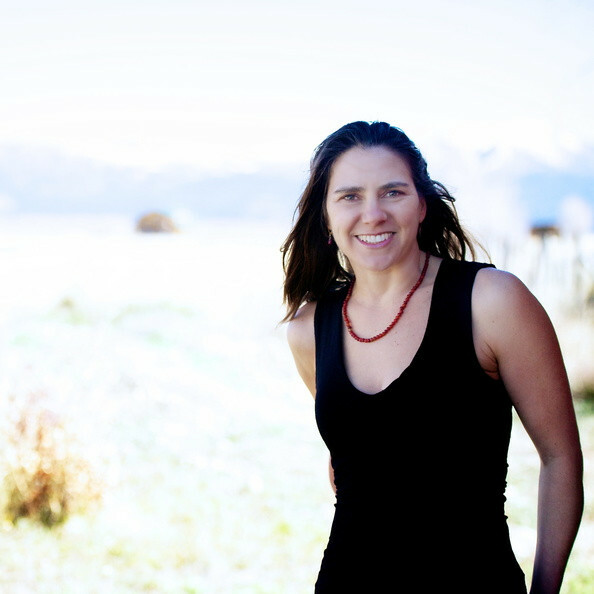 She hosts the Yogahealer Real Thrive Show, a weekly podcast featuring dozens of experts in the field. She splits her time between the Idaho border country and Mexico.